An exhibition based on archive resources and, through poem, telling the story of one man's experiences of the First World War. 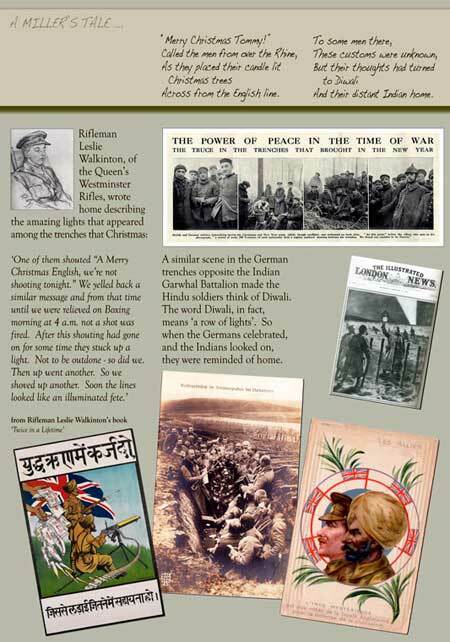 The exhibition formed part of an education programme initiated by Westminster Archives in collaboration with the National Army Museum. Exhibited at the National Army Museum.